Breakthrough Basketball Shooting Camp in Wyoming, Iowa! With this 3 day camp in Wyoming, Iowa your shooting percentage will go up, your mechanics will improve, and your shooting range will increase! In addition to all of this, we will focus on confidence, mental toughness, hard work, smart work, and other intangibles to develop great shooters. 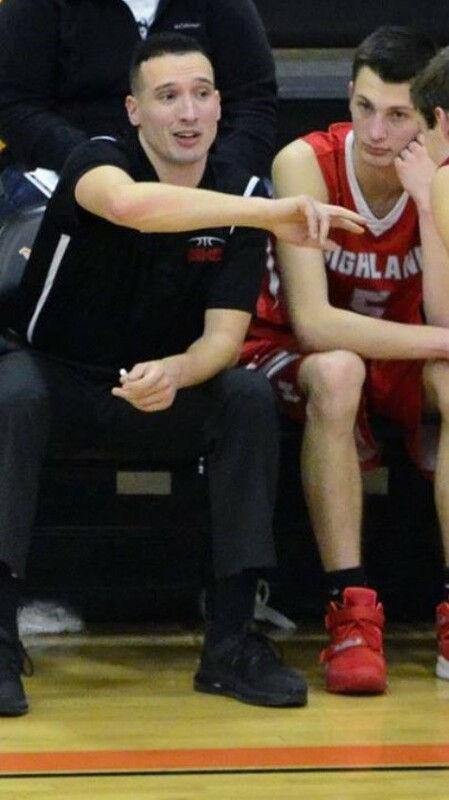 Marcus Hall is in his 8th season as Head Boys Basketball Coach at Highland High School in Riverside, Iowa. The past 7 seasons the program has won 2 conference titles, a district title, and a sub-state birth. All of which hadn't been accomplished by the program in over 25 years. Coach Hall has been named Golden Triangle Coach of the Year and SEISC coach of the year. Marcus works as the Branch Director of the Kalona YMCA in Iowa where he founded Hardwood Academy Basketball Training, a program that develops players year round in an individual and small group setting, as well as camps throughout the summer. Otherwise there is a $97 fee to attend as an "observing coach". You will get to learn new drills and techniques from Marcus Hall, just like all the players and other coaches in attendance. Visit this link to reserve your spot as an observing coach. If you have any questions, don't hesitate to email us or request a phone call.